Given the important role Native Americans have played in Maine history, and their ongoing contributions to our state’s economy and way of life, the Secretary of State's Office is pleased to continue our Maine Native American History Essay Contest. Open to students in Maine middle and high schools, this contest calls on students to explore at least one aspect of Maine Native American history, and then to write an essay of between 500-1000 words. Topics may include, but are not limited to, the history of Native American diplomacy, relations between the tribes, relations with European settlers, aspects of Native American economics, the migrations of Native American peoples or effects of treaties with European settlers. Maine law (MRSA 20-A Sec. 4706) provides opportunities for Maine students to learn about Maine’s Native Americans. This essay competition is designed to give students an opportunity to share and showcase what they’ve learned in a fascinating area of study. Essays are reviewed by a panel of judges, who will select a winner and runner up in both the middle and high school categories. Both winners and his or her class will be invited to be the Secretary of State's guest for a day in Augusta. Students will tour the State House, the State Museum, and the State Archives--where they will be able to view Maine’s original treaties with Native peoples and original field books of the early European explorers. These documents are kept in our vaults at the Archives and are rarely viewed. Precious records of this kind are not usually available to the general public, so this is a very special opportunity. We have included this contest in our plans for several years now. Since L.D. 291 states that Maine Native American history and culture be taught in all elementary and secondary schools, why not incorporate this essay contest into lesson plans? SKOWHEGAN — The Margaret Chase Smith Library has announced the topic of its 22nd annual essay contest — the appropriate role of the media in American society. The contest, with a top prize of $1,000, is open to Maine high school seniors and invites them to write on a theme related either to a historical milestone or a current event. The ideal of a free press is so central to democracy that its protection is enshrined in the First Amendment to the United States Constitution, yet its practice is often contested, the library said in a news release. This was true during the McCarthy, Vietnam, and Watergate eras during U.S. Sen. Smith’s time in office. Recently, questions about the ethics and influence of the media have resurfaced through concerns about “fake” news. Entries are due by Friday, March 30, and decisions will be announced May 4. Prizes are $1,000 for first place, $500 for second place, $250 for third place, and $50 for five honorable mentions. For more information, visit the library’s website (www.mcslibrary.org/program/edu/essay.htm) or contact John Taylor at 207-474-7133. 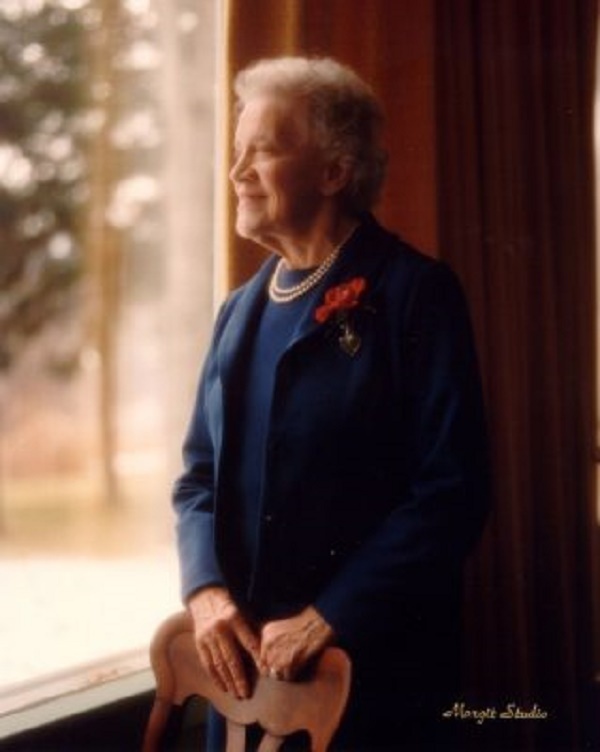 Located in Skowhegan, the library is owned by the Margaret Chase Smith Foundation and operated under its auspices by the University of Maine._ _The library is an archive, museum, educational facility, and public policy center devoted to preserving the legacy of Margaret Chase Smith, promoting research into American political history, advancing the ideals of public service, and exploring issues of civic engagement.